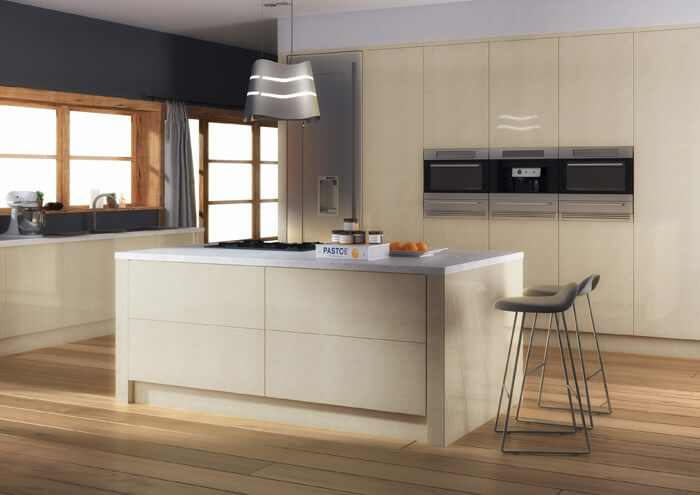 Ultima Kitchens are of the highest quality, and provide a very diverse range of beautiful kitchens for those with modern or classic tastes. 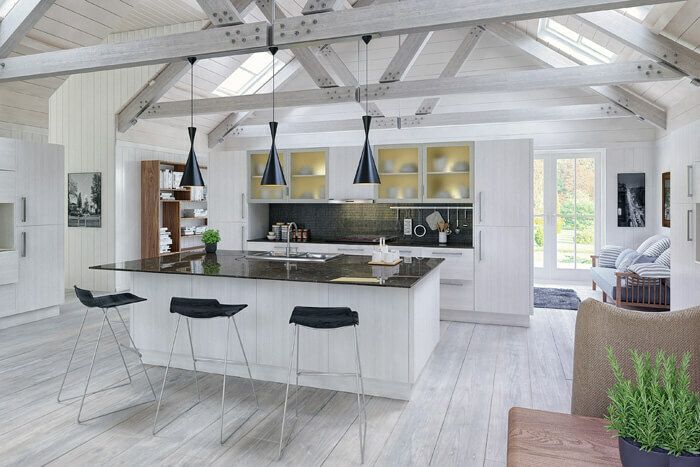 Scroll through our gallery to see these beautiful kitchens. 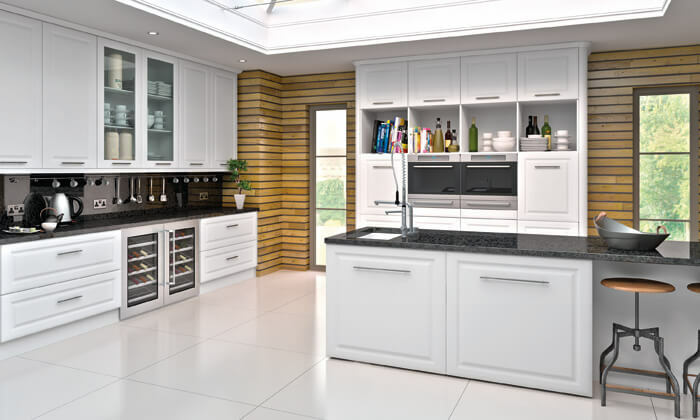 The Ultima range is one of our most prestigious product ranges, and boasts beautiful kitchens with excellent storage facilities. 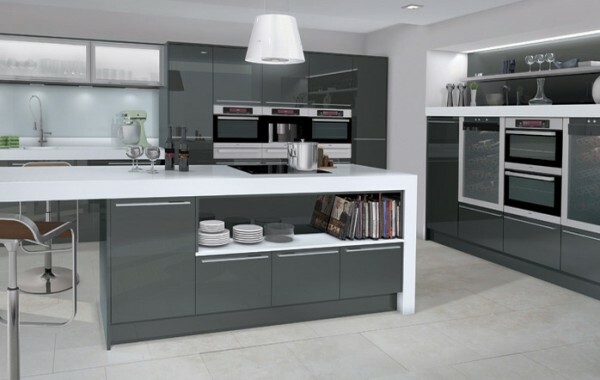 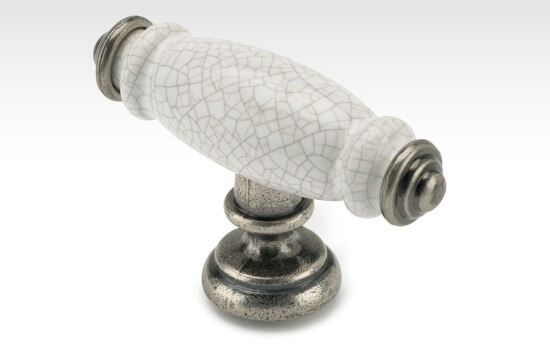 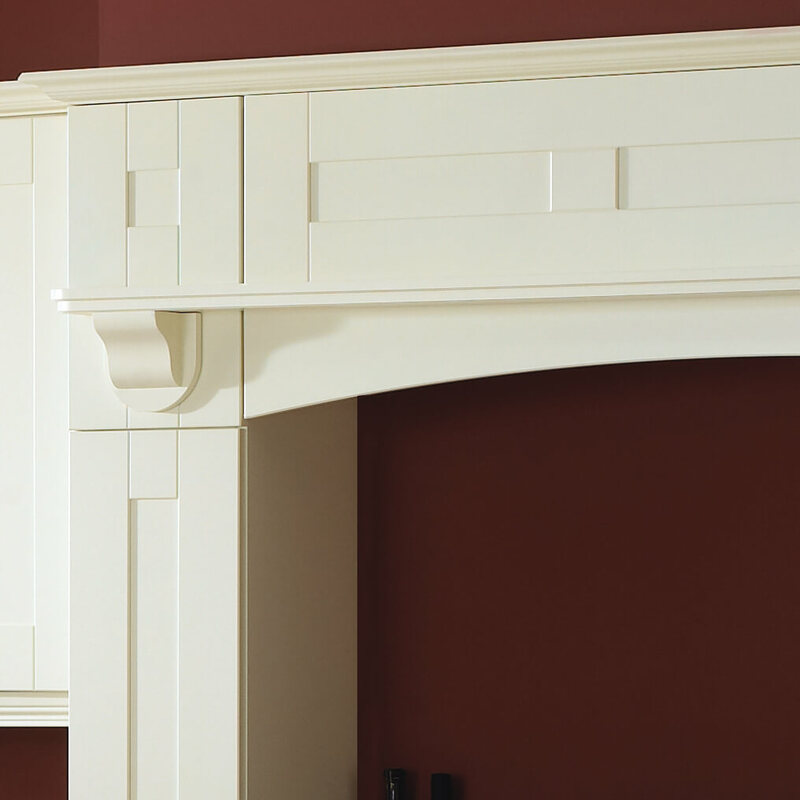 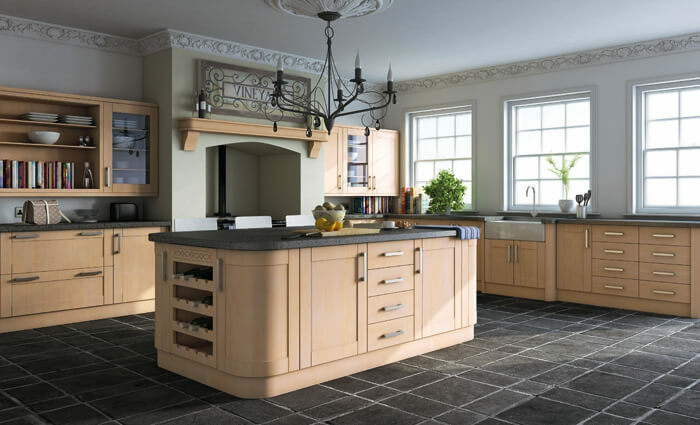 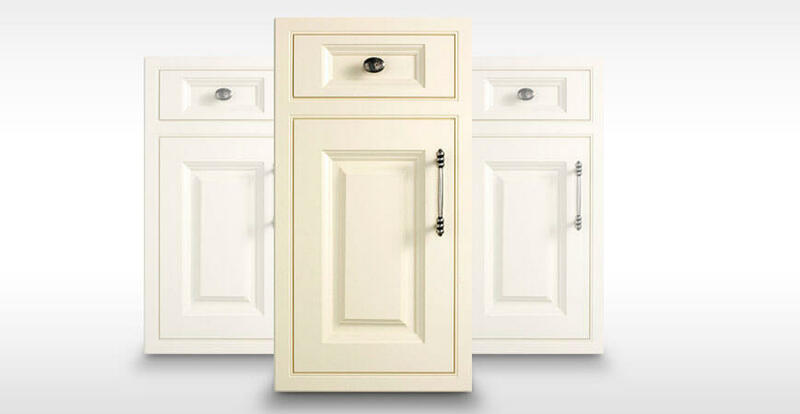 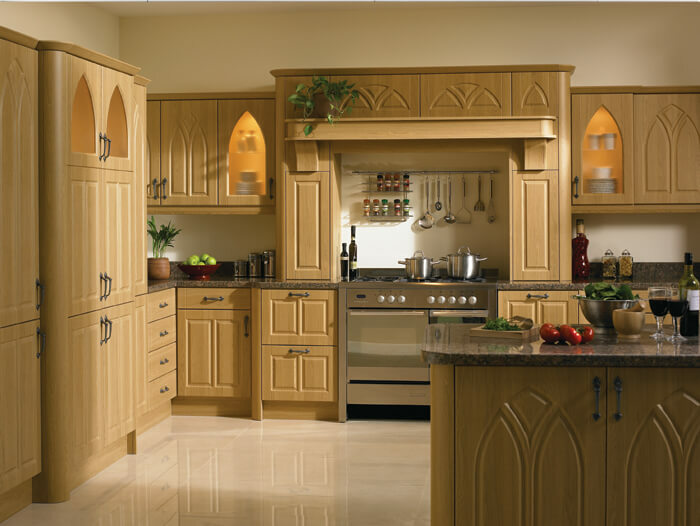 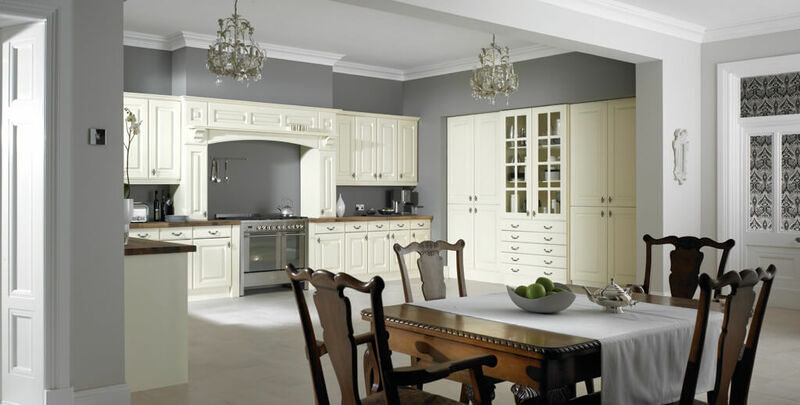 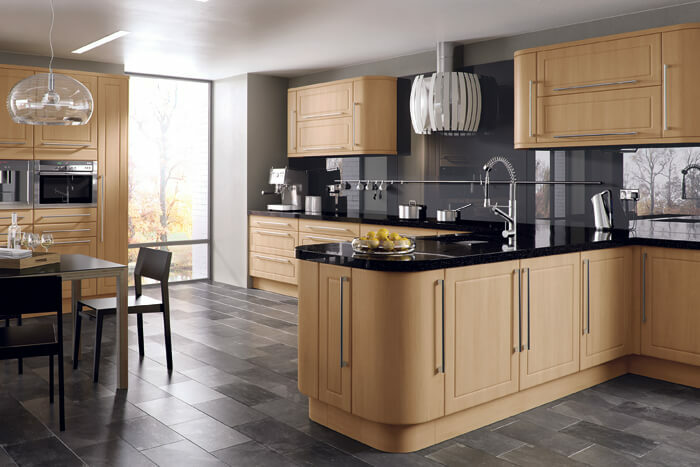 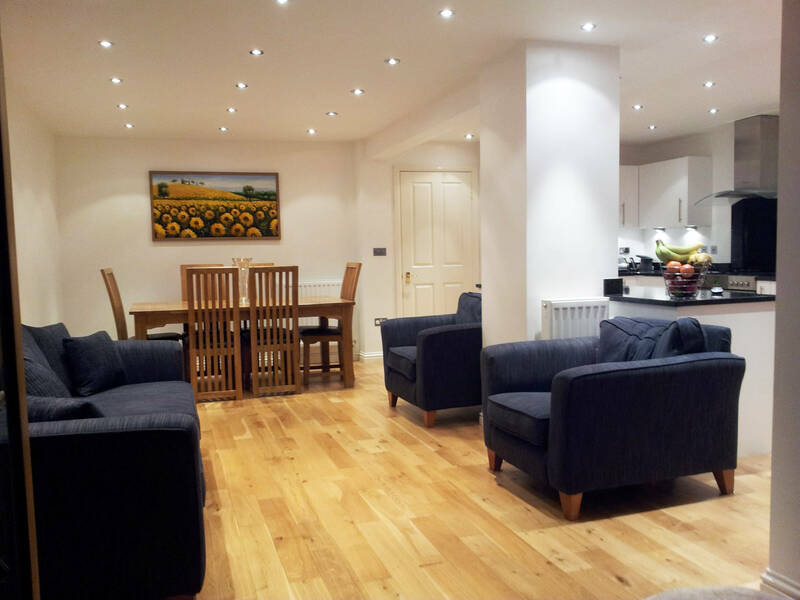 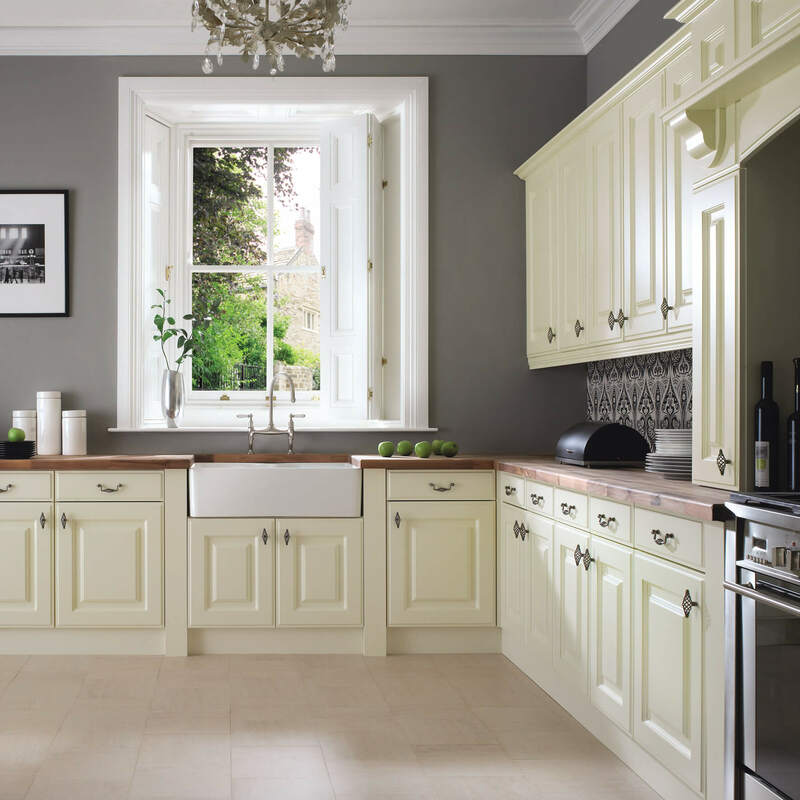 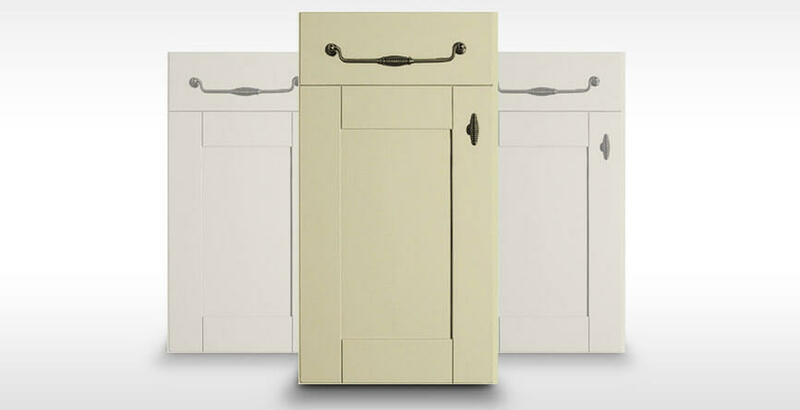 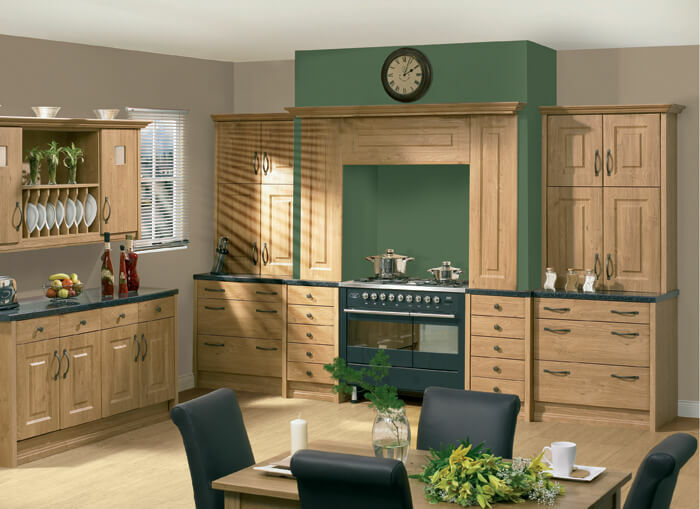 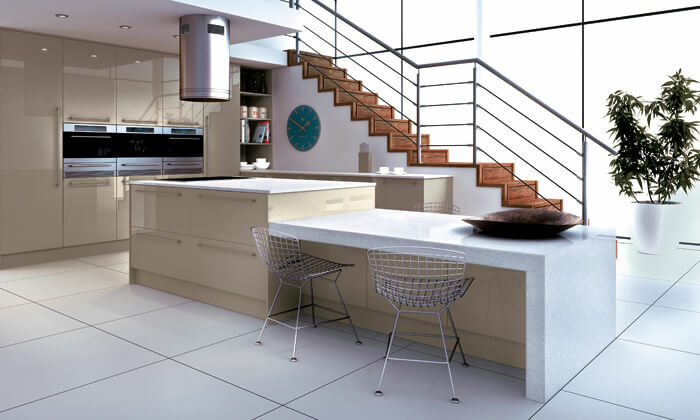 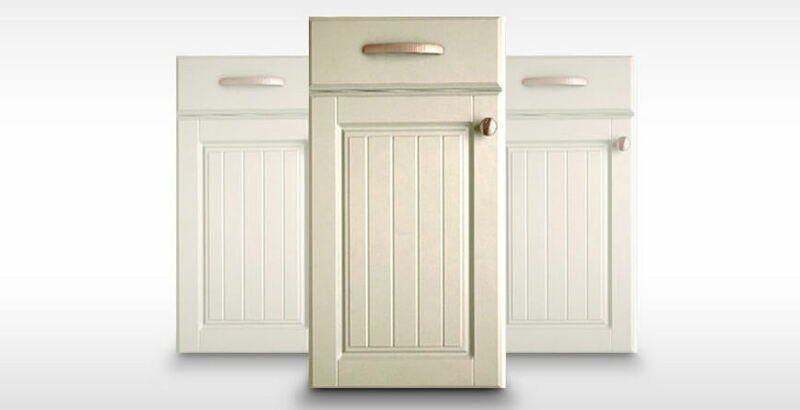 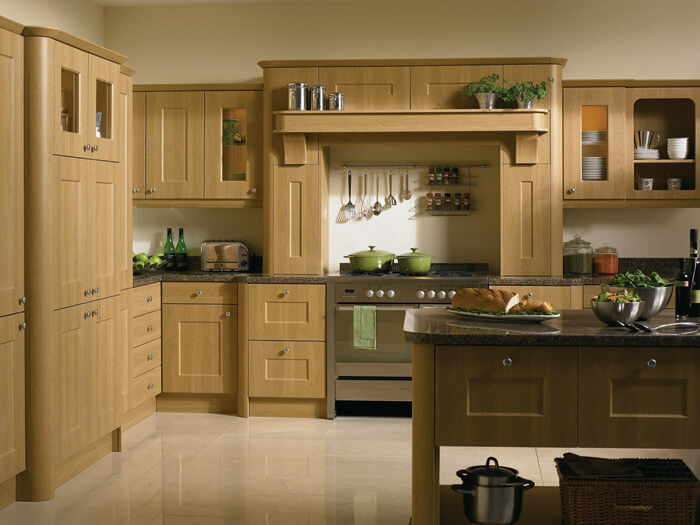 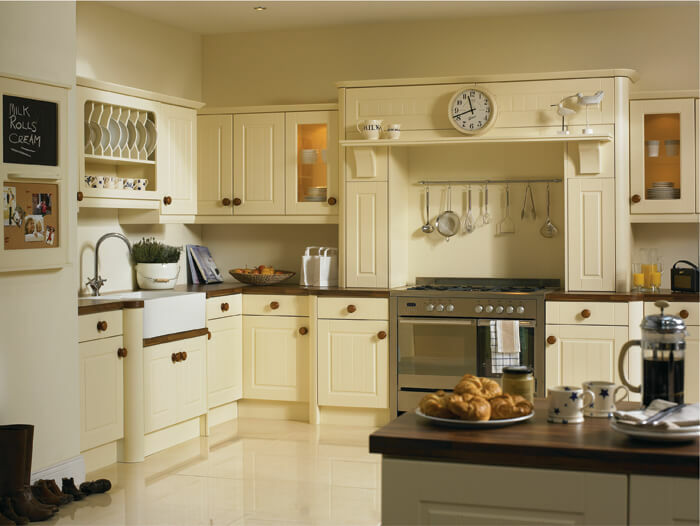 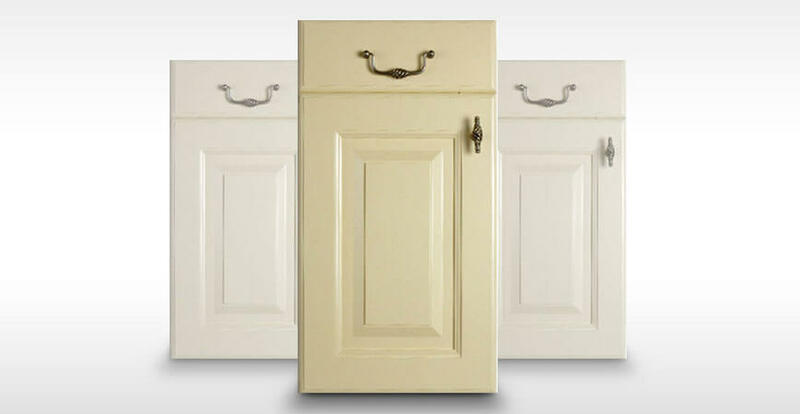 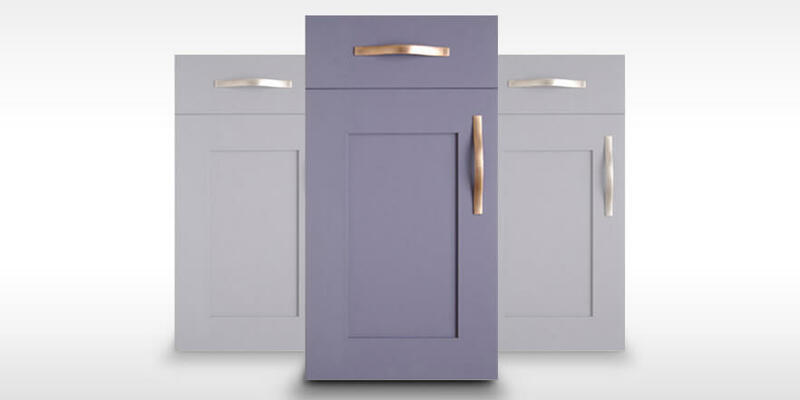 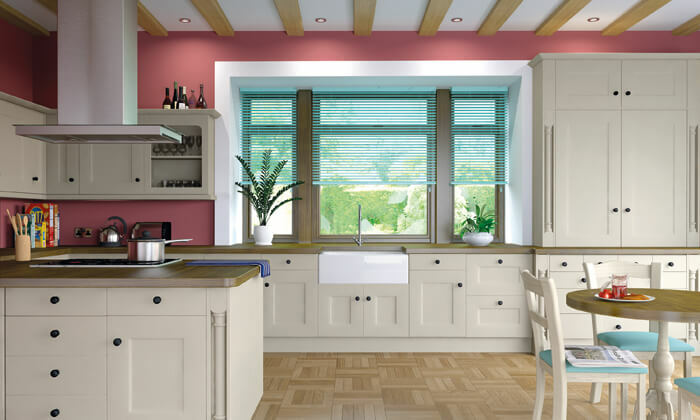 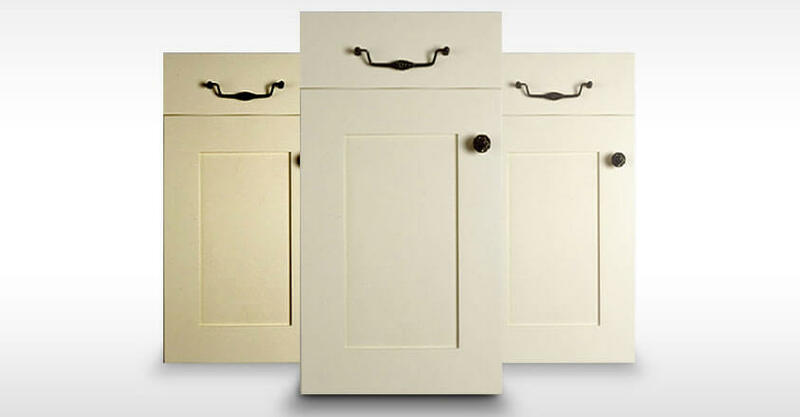 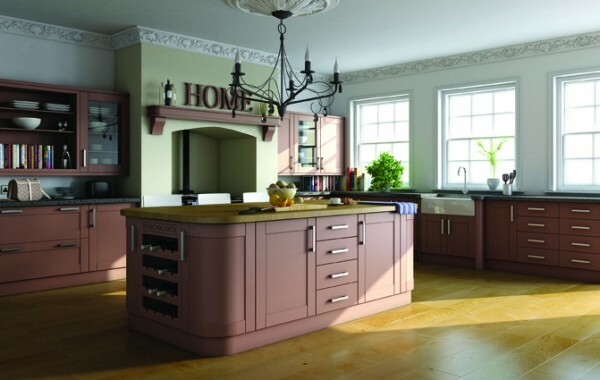 This range is very diverse providing modern and classic finishes. 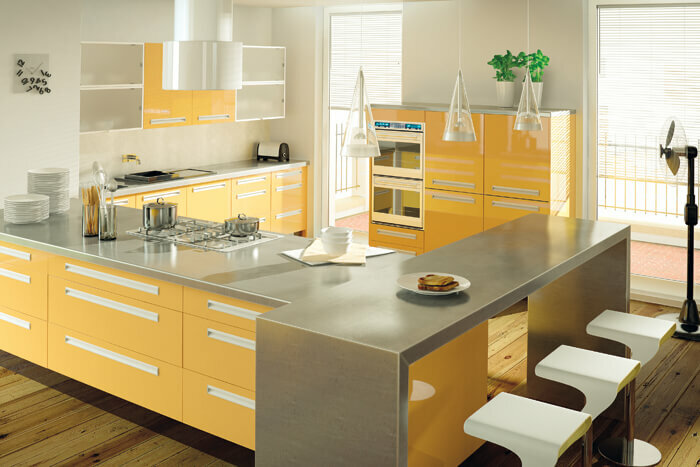 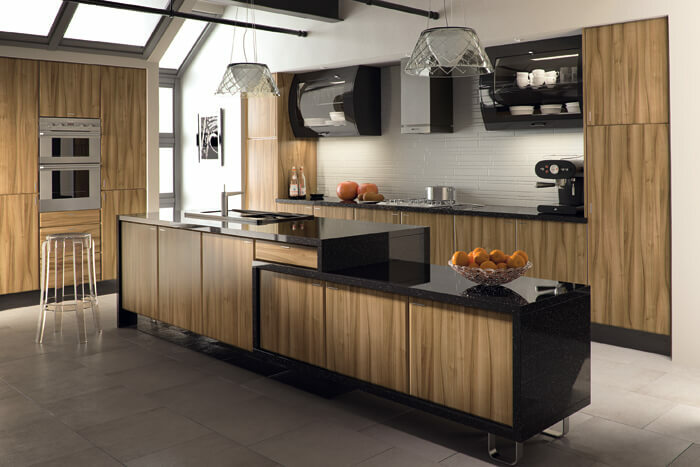 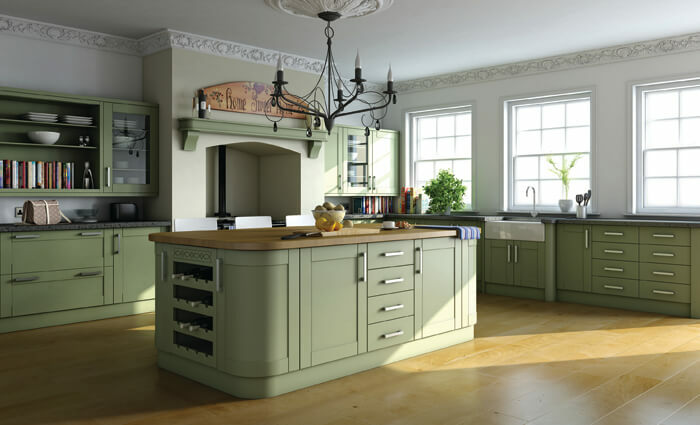 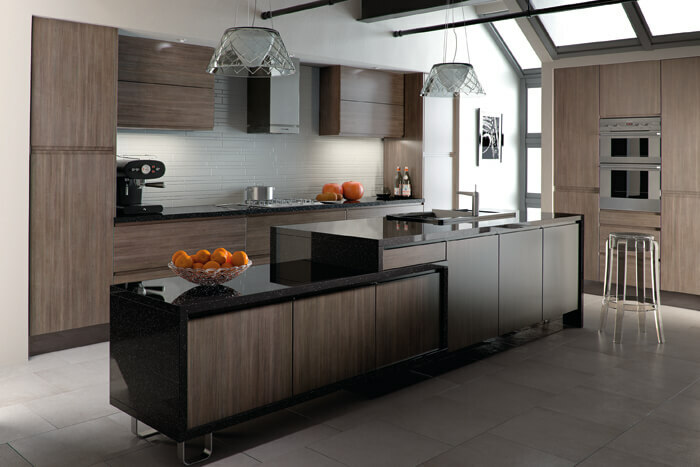 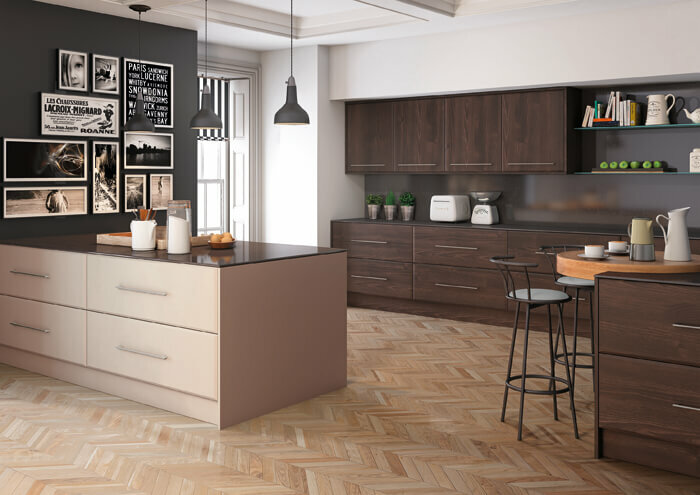 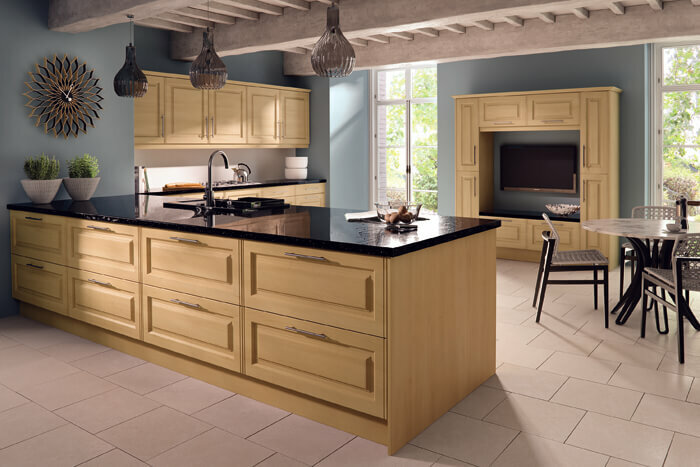 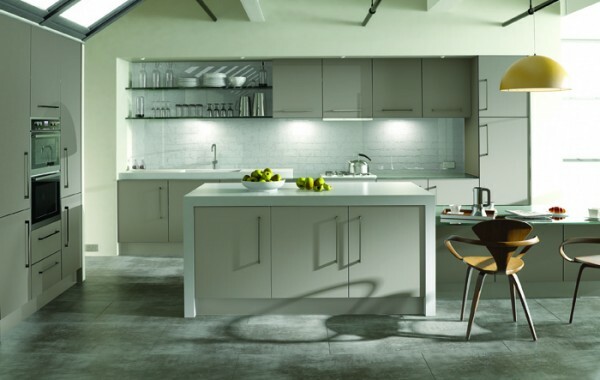 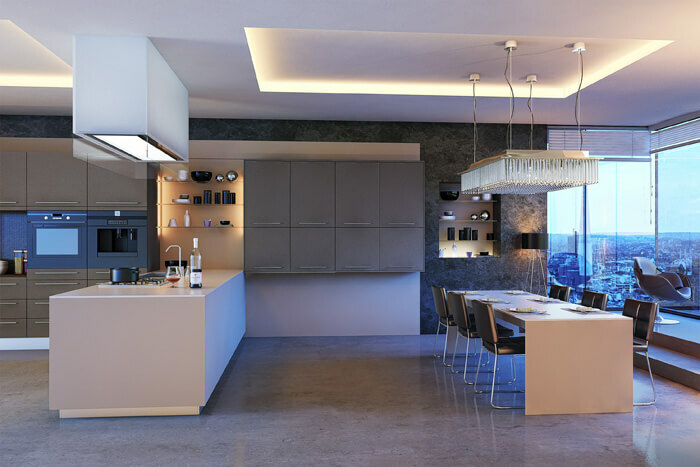 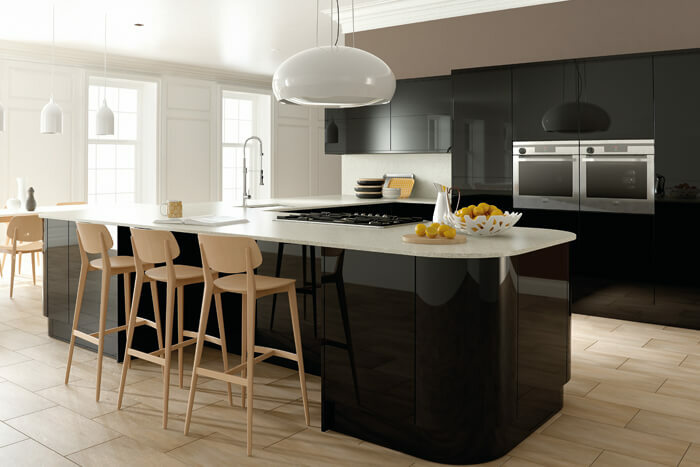 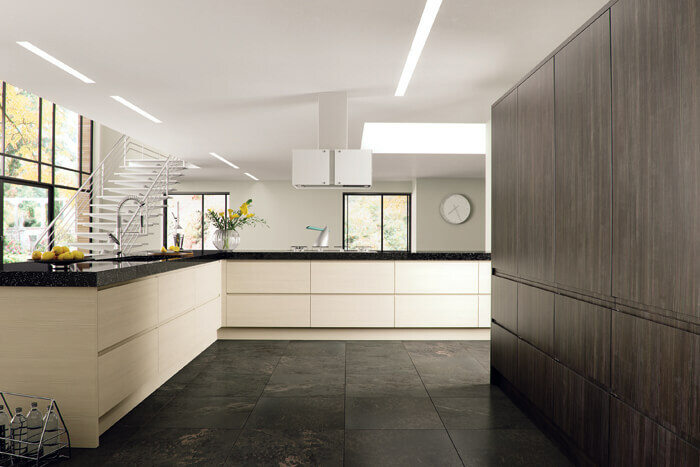 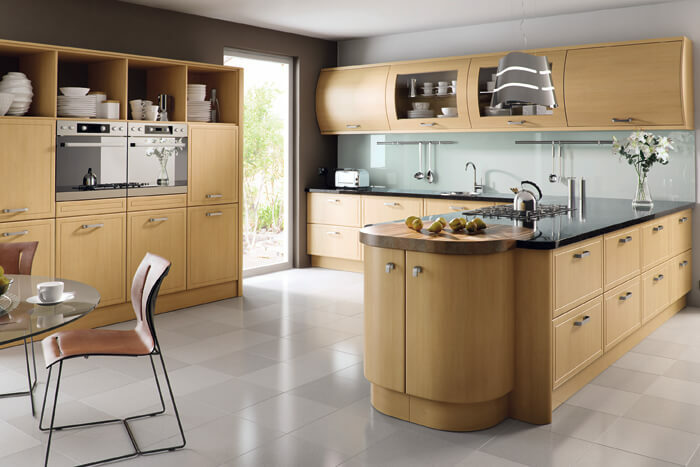 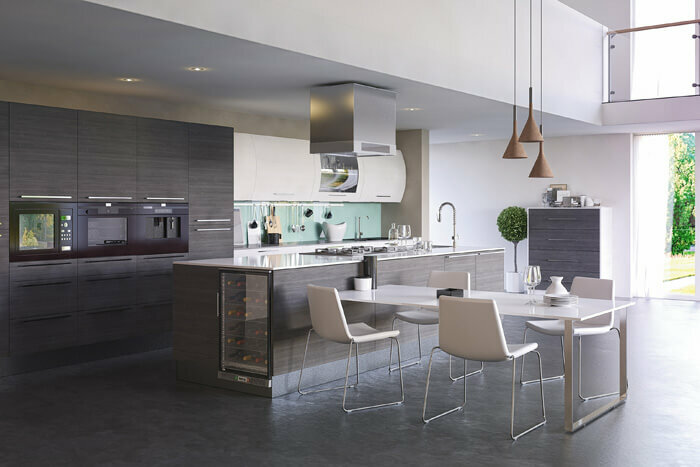 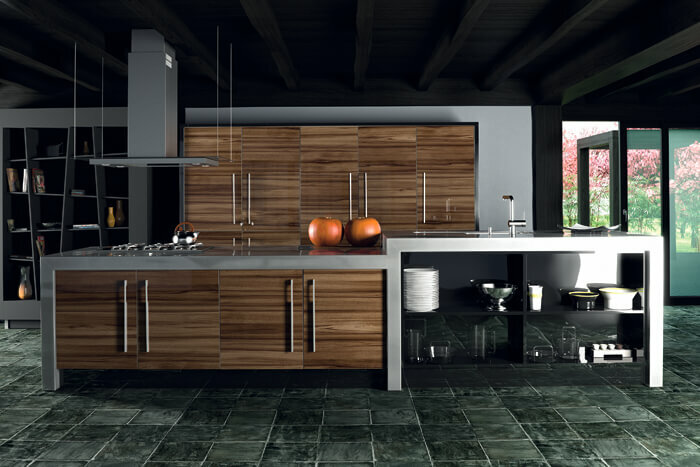 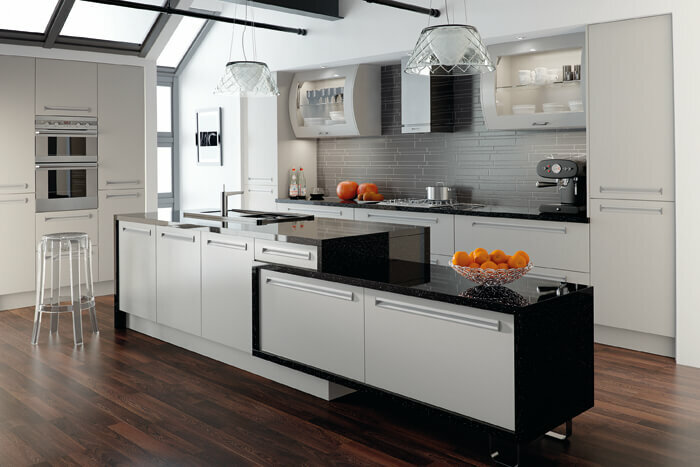 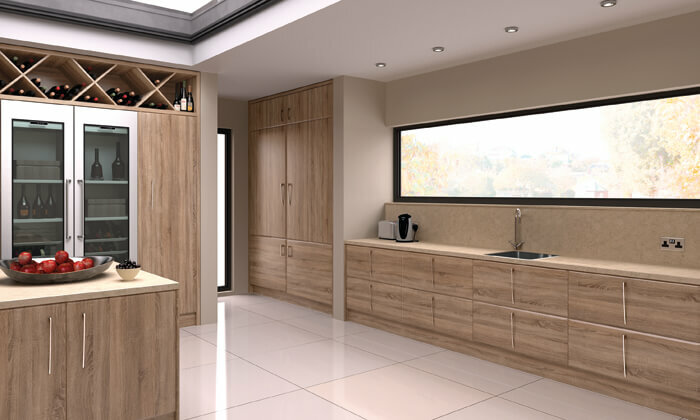 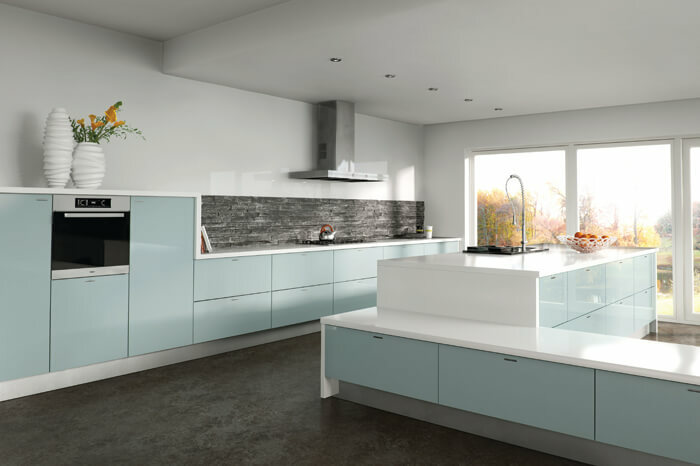 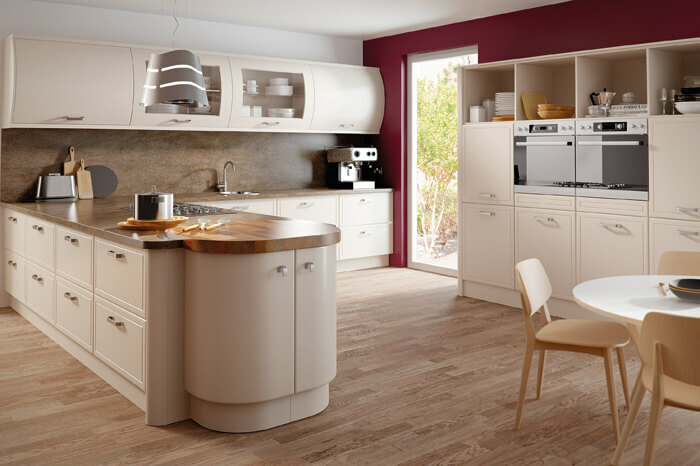 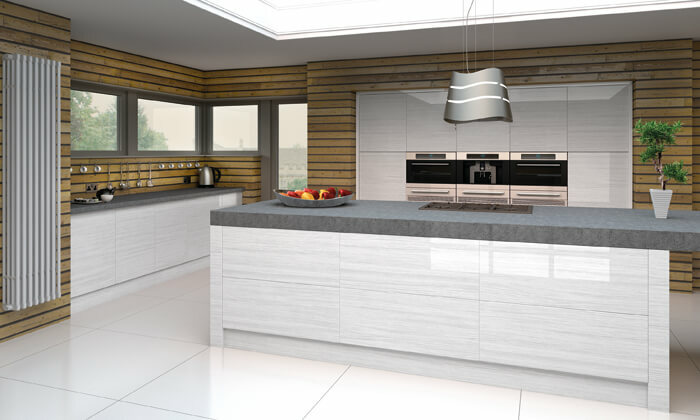 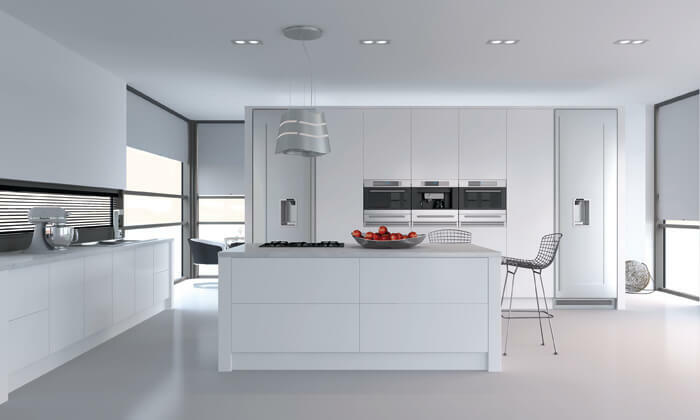 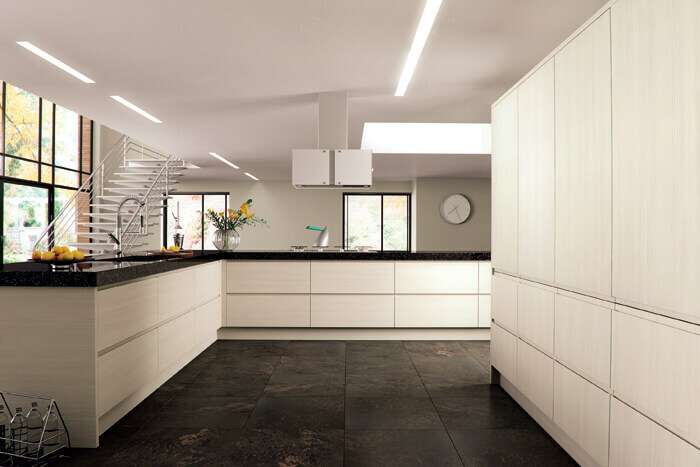 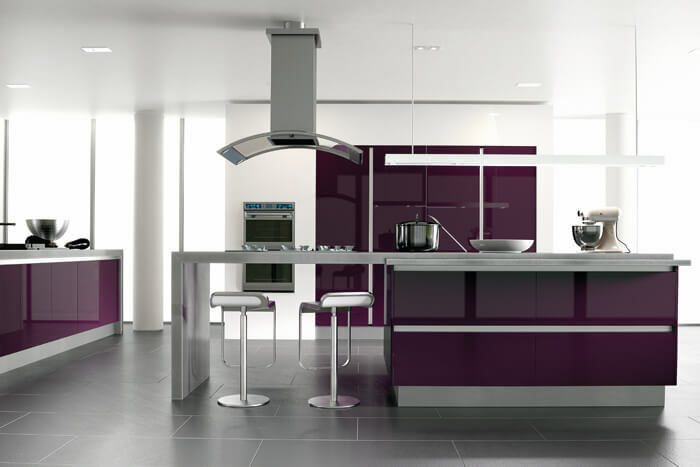 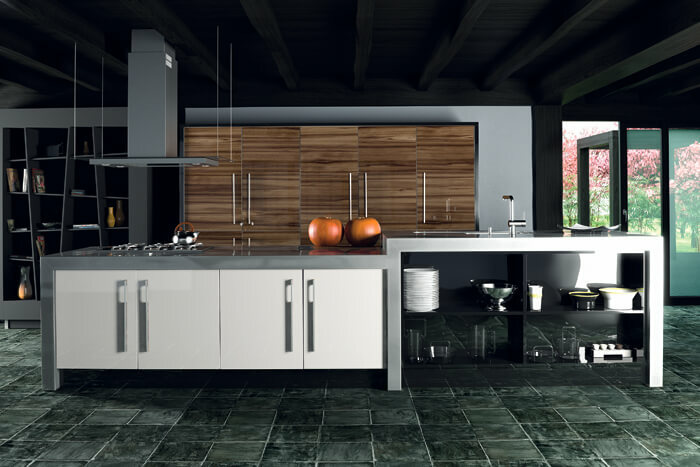 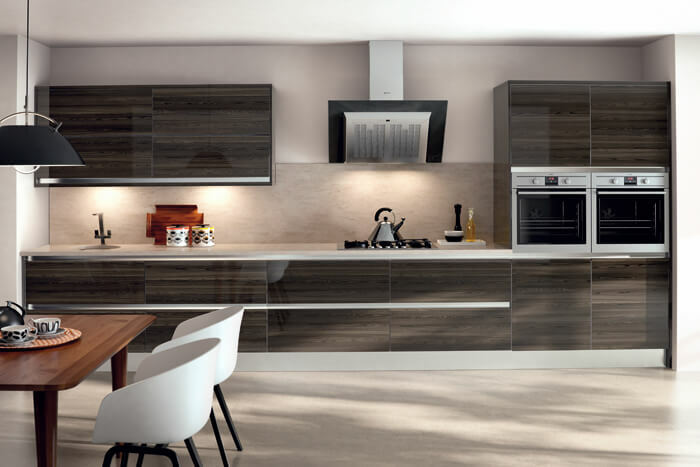 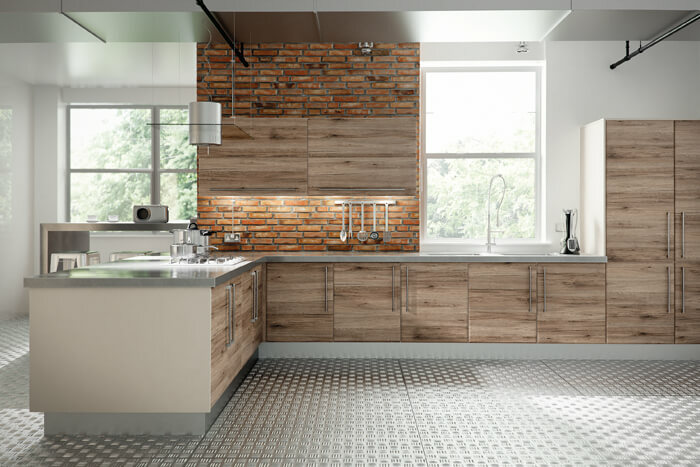 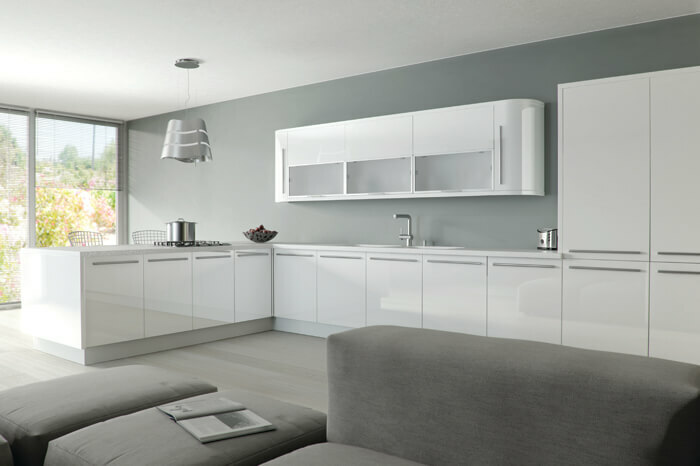 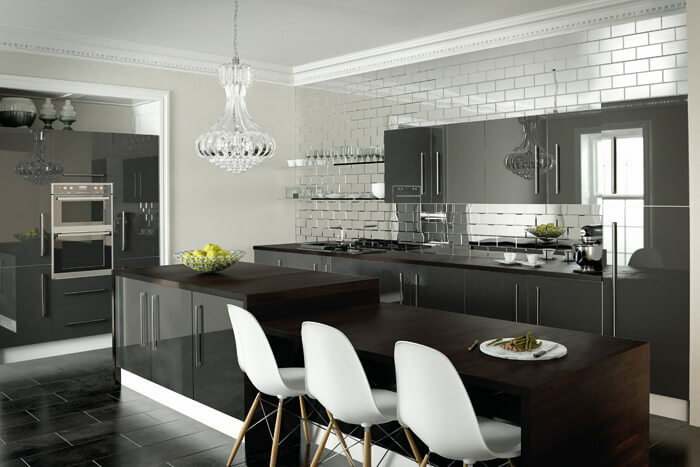 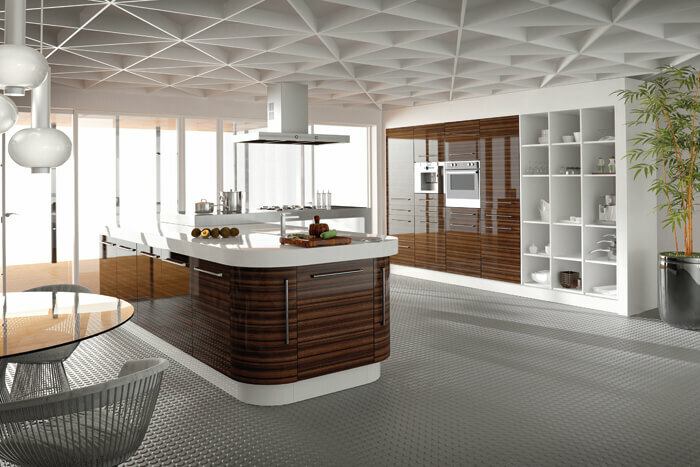 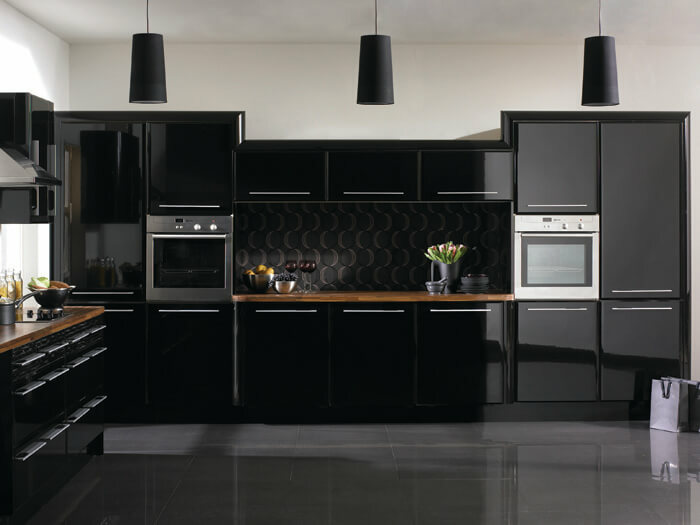 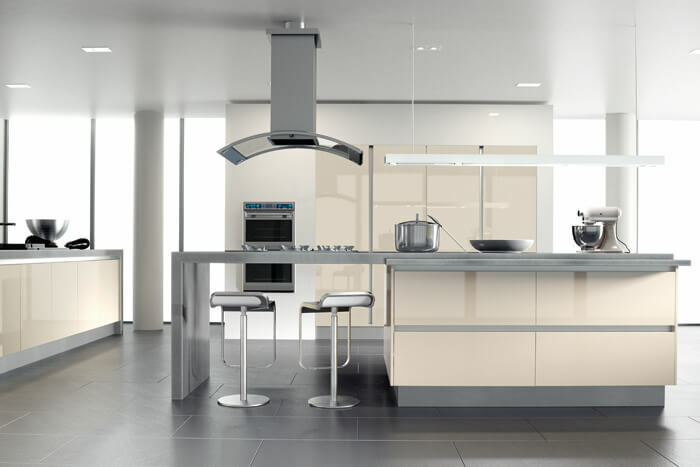 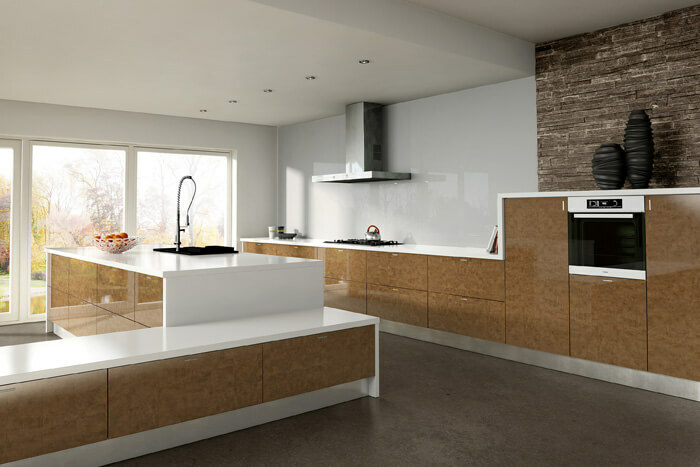 Zurfiz range boasts some stunning designs, and the Kitchens are just sublime. 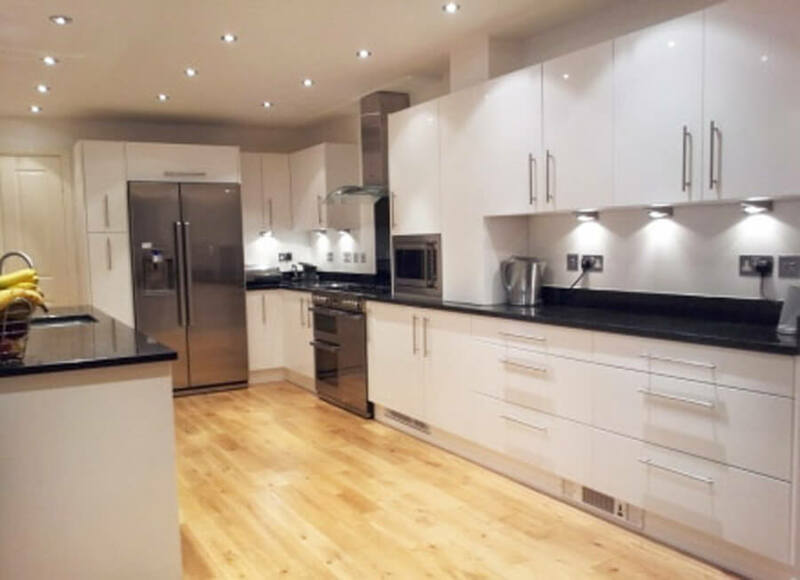 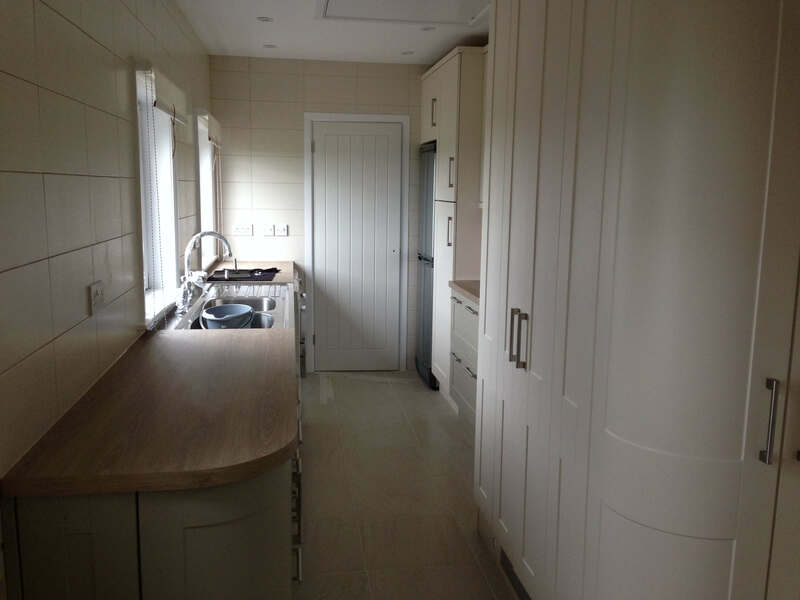 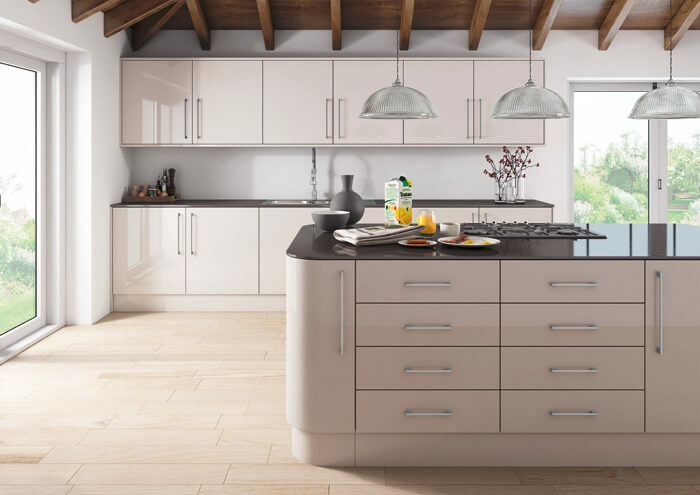 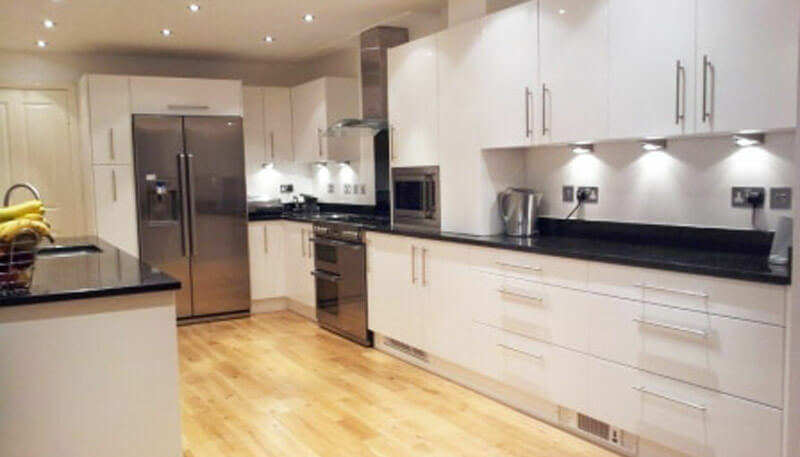 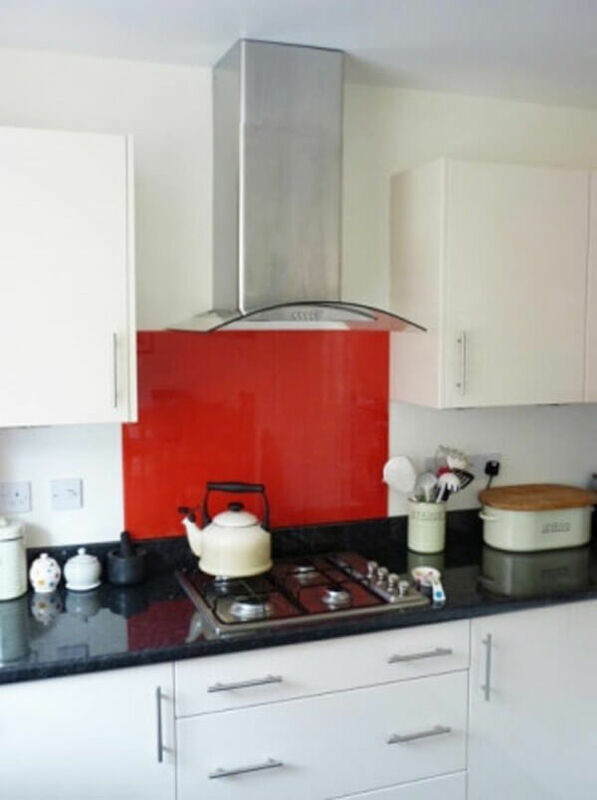 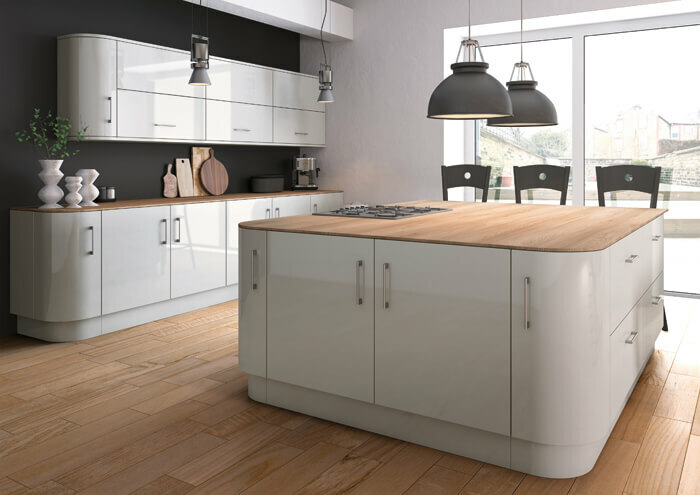 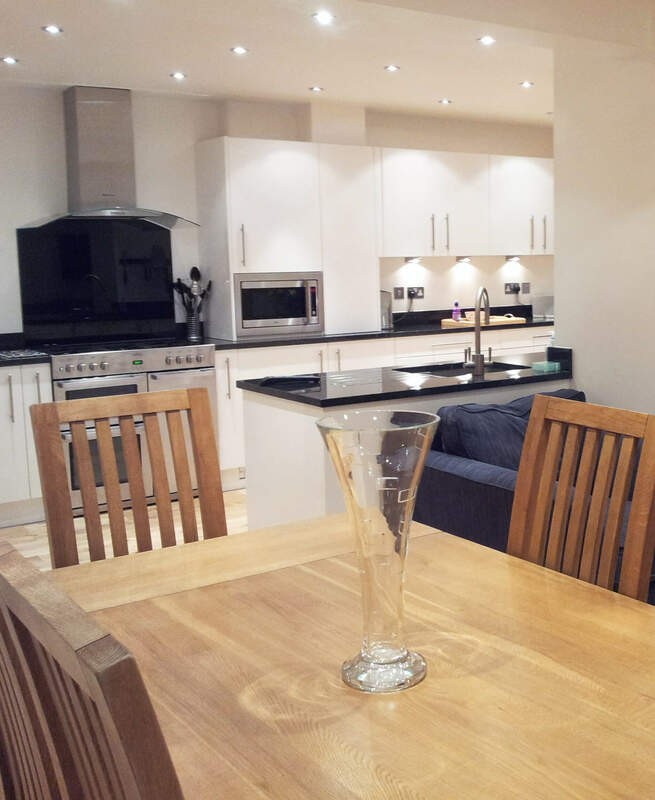 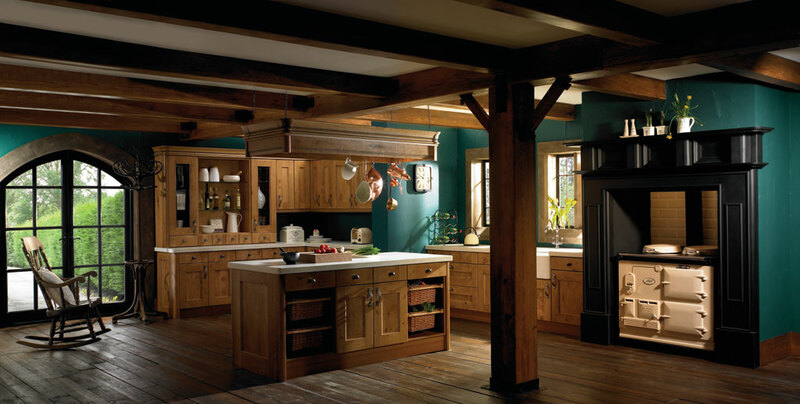 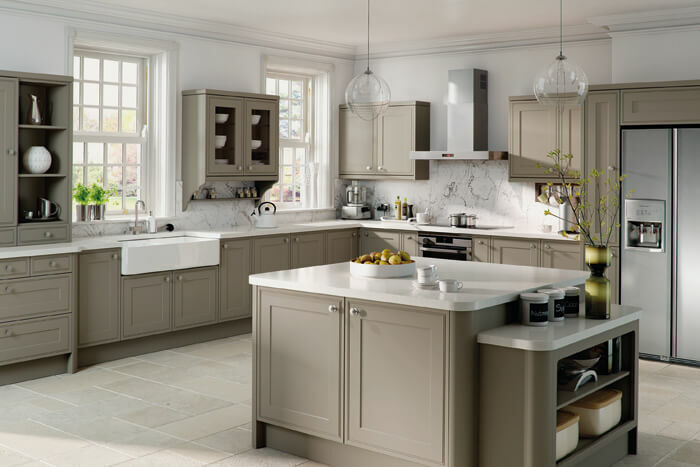 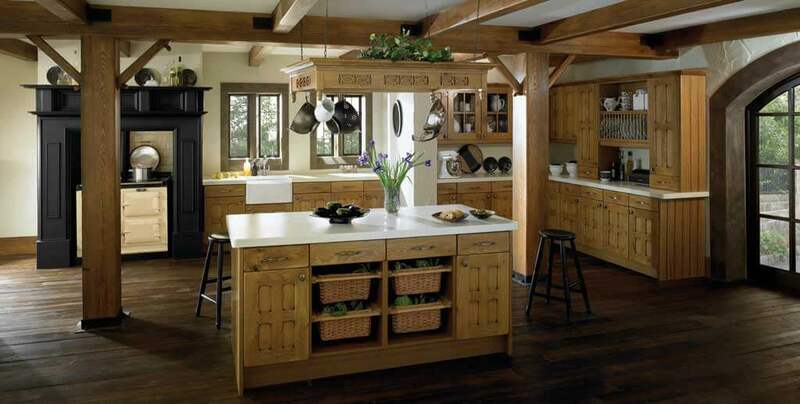 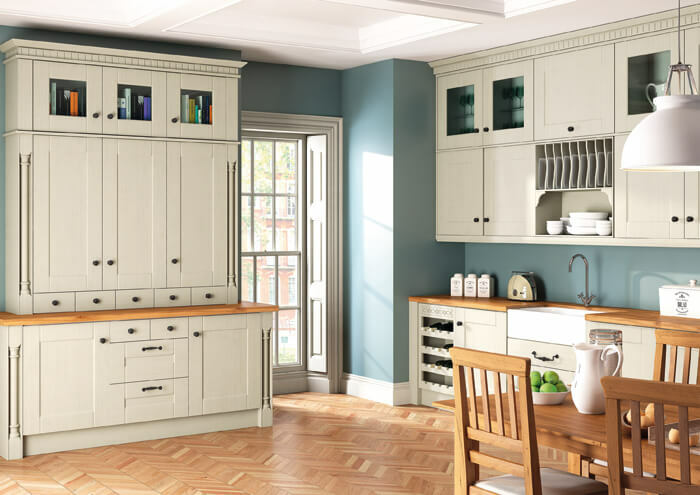 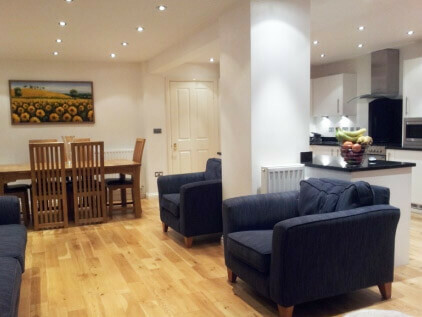 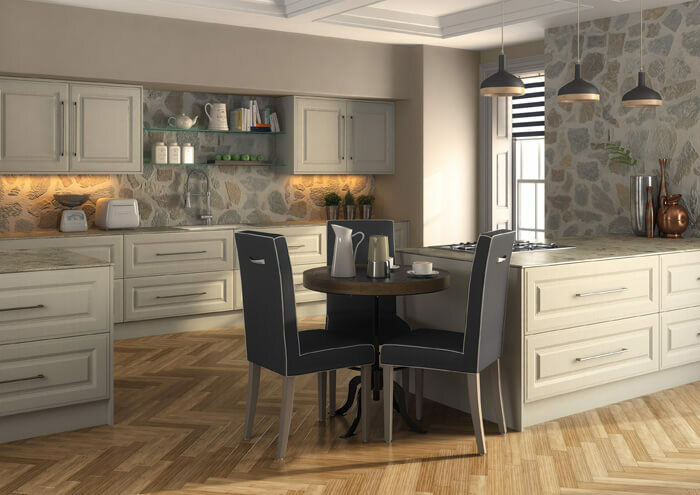 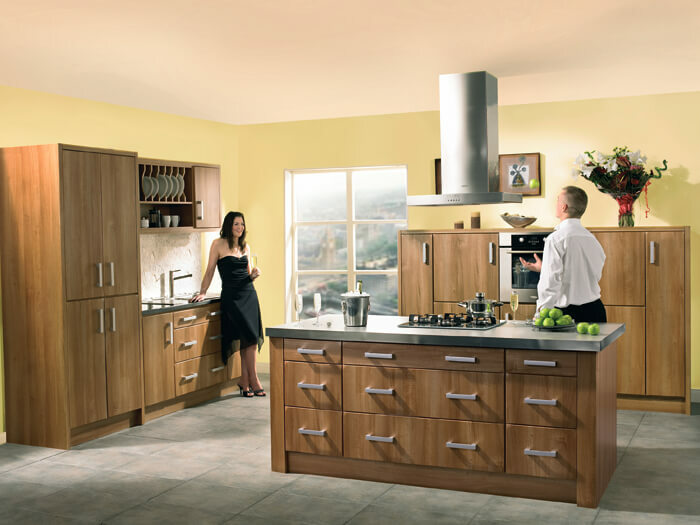 The third of our Bella Kitchen galleries with more beautiful kitchens for you to enjoy. 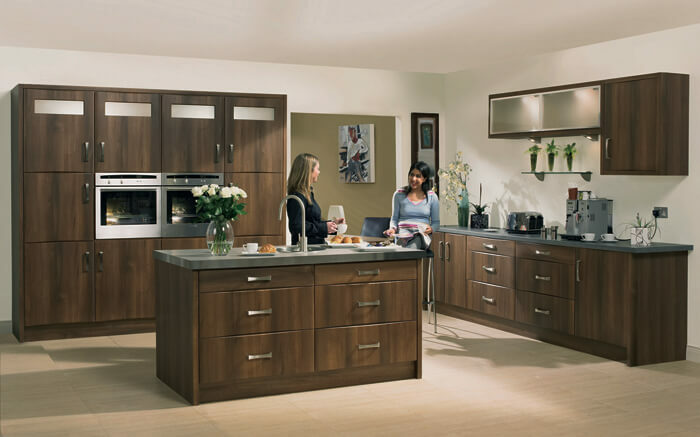 A second gallery featuring some of the fabulous kitchens in the Bella range. 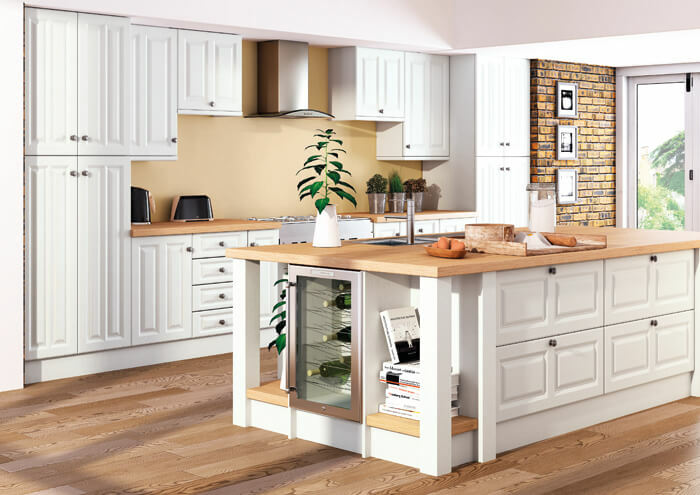 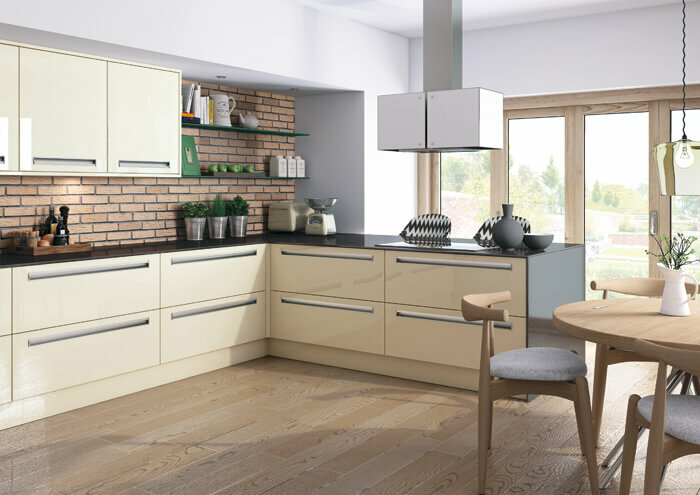 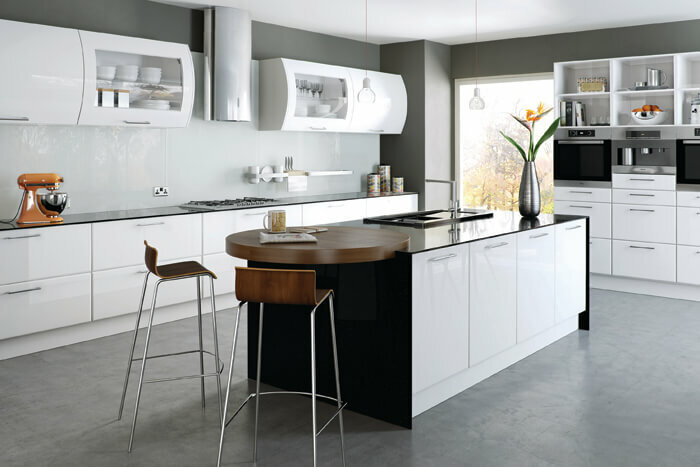 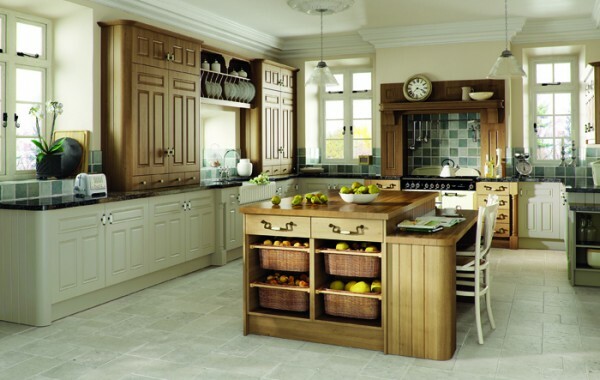 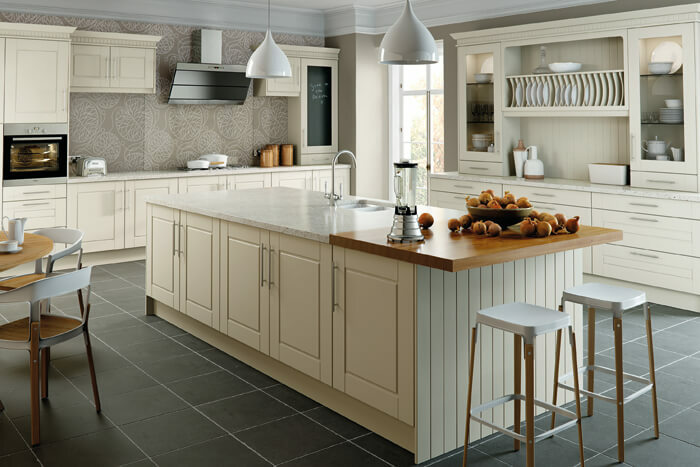 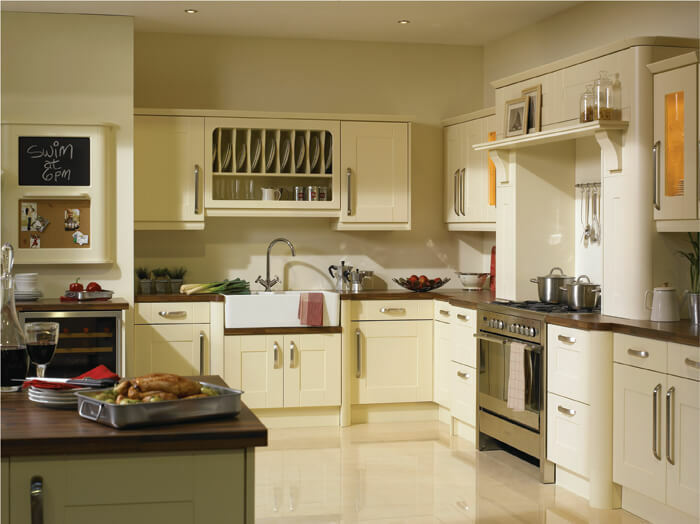 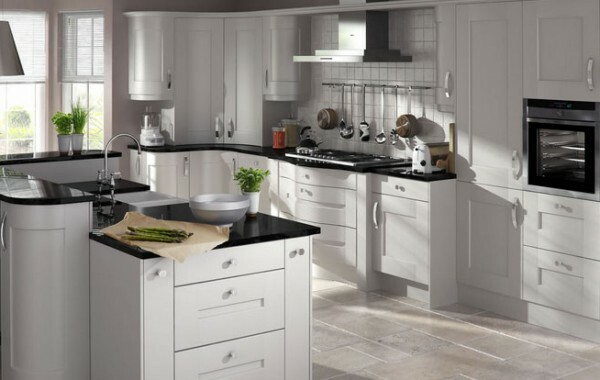 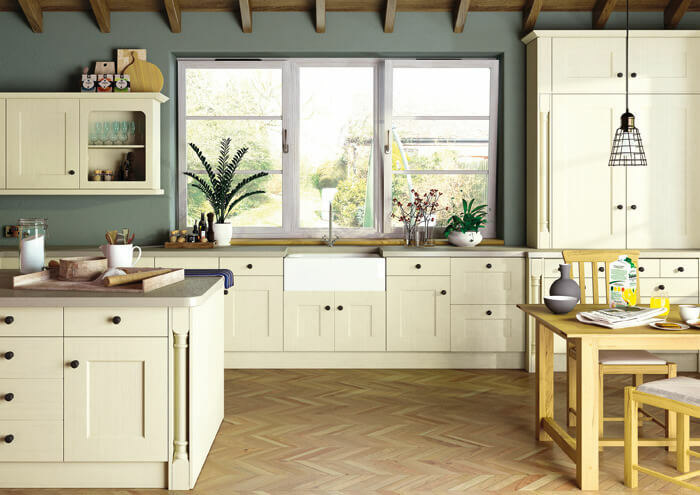 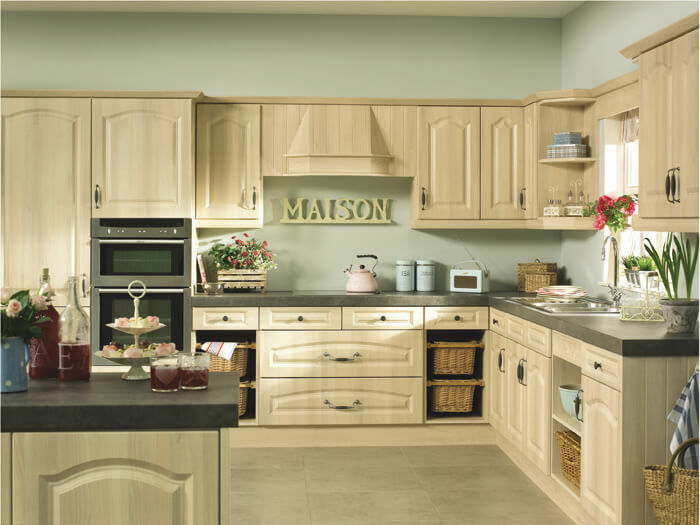 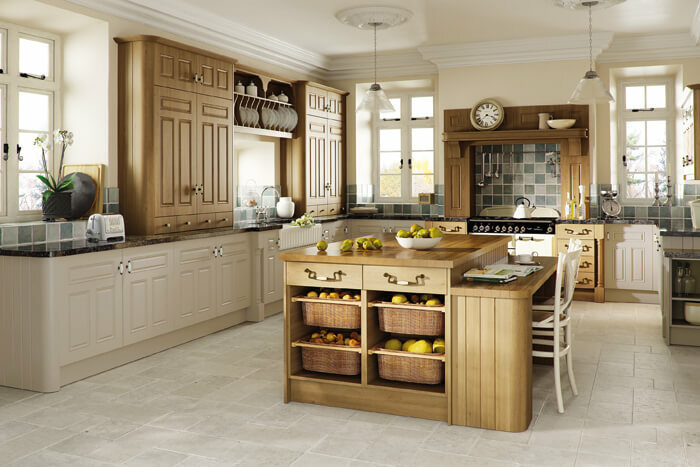 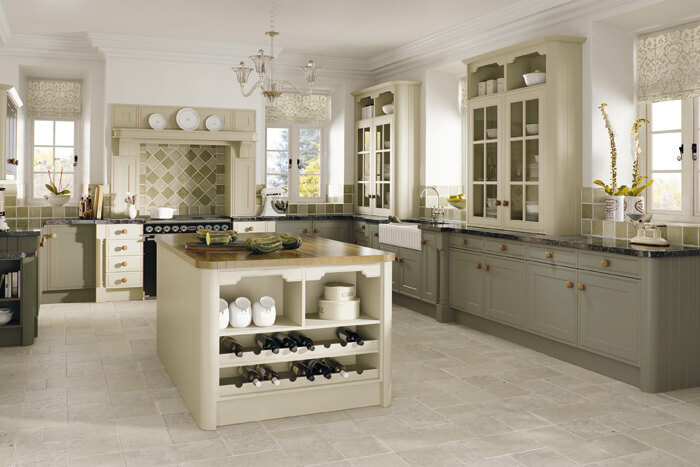 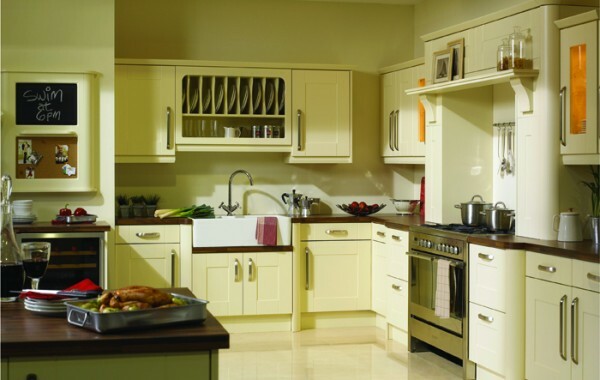 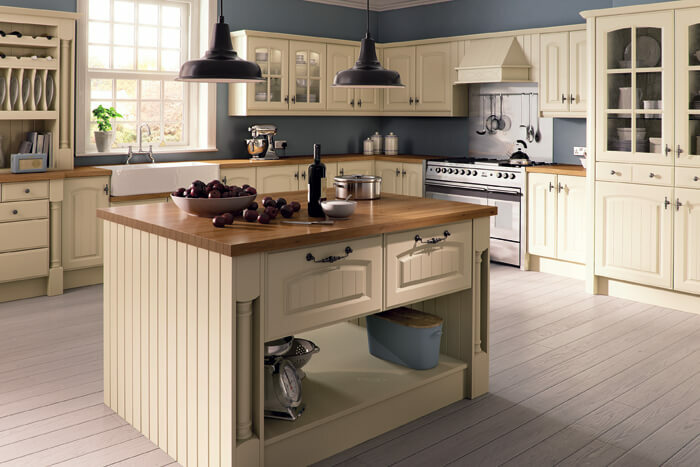 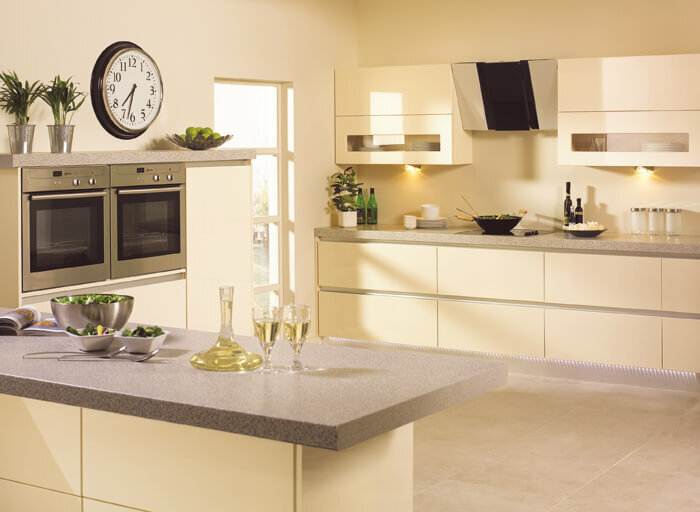 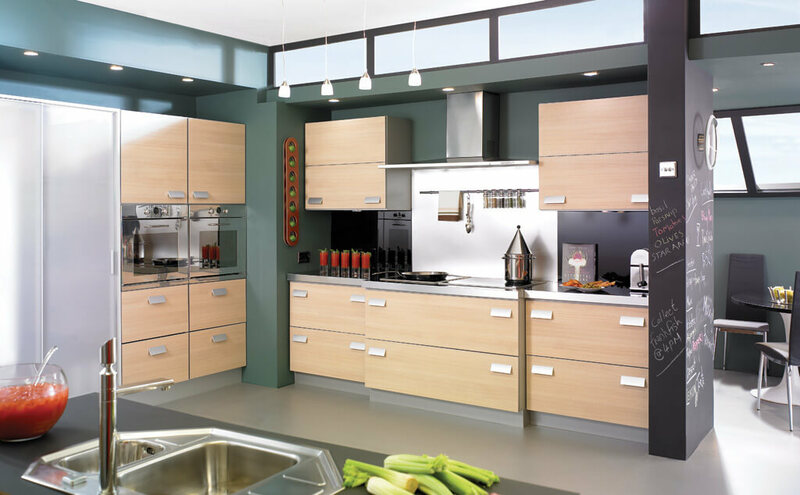 This is one of three galleries featuring the highly versatile Bella Kitchen range.